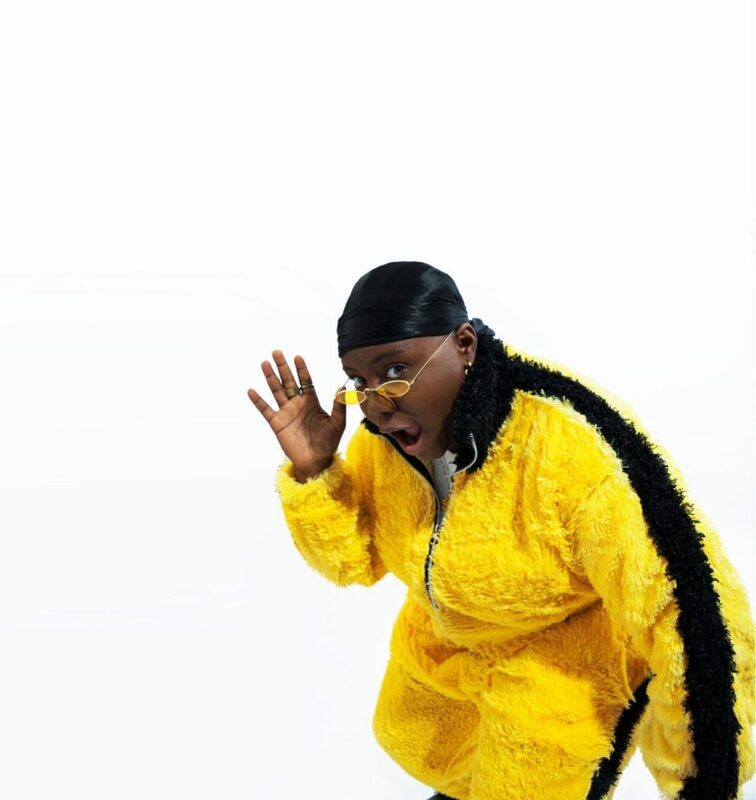 2018 was certainly a formidable year for Teni as she enjoyed one of the most riveting breakout years in contemporary Nigerian music. To top it all up, the artist will be hitting the road pretty soon to embark on her very first world tour tagged TENI LIVE the tour. She took to her social media pages in excitement to share the news. The tour will see the artist make stops at 20 different cities spread across 9 countries during its course. The TENI LIVE tour will be starting off in the United Kingdom on the 15th of February where the artist will be stopping in Birmingham, Manchester and London. Next, the tour will proceed to Cyprus, Romania, Turkey, Poland, Bulgaria and Belgium in March. 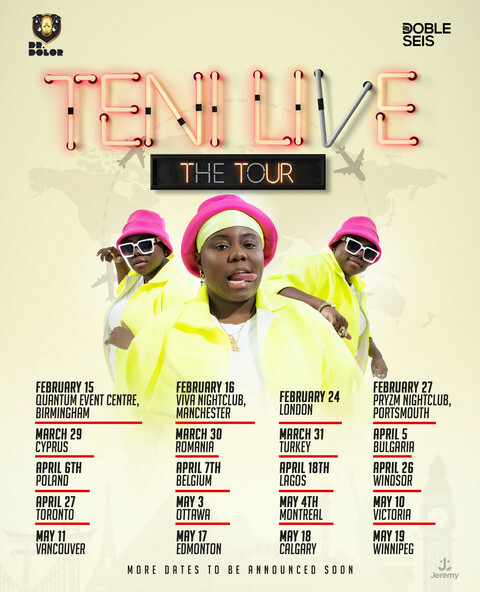 Right before ending the tour in Canada, Teni will head back home for a show in Lagos on the 18th of April.